Matching the paint color of your vehicle is part science and part art. 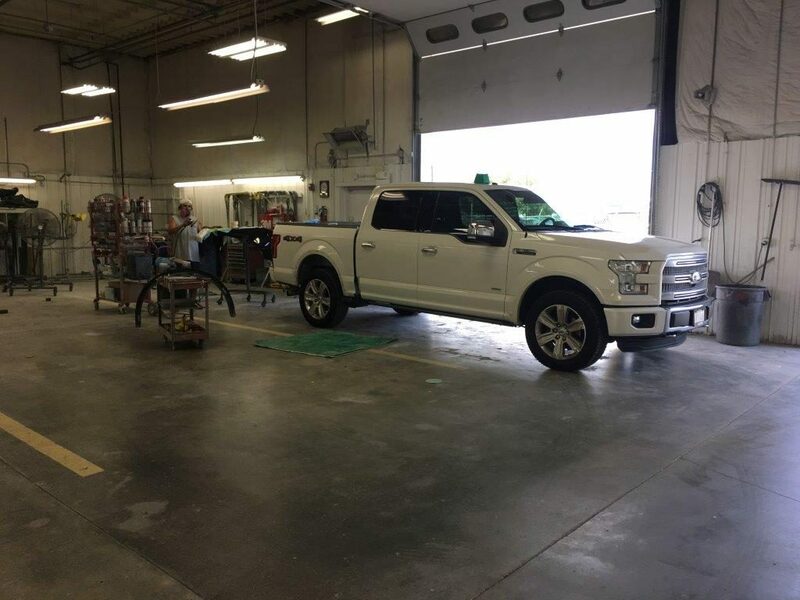 While matching the color is made a little easier if the original auto paint color remains, it’s not impossible to match any other colors when experienced paint technicians are doing the work. 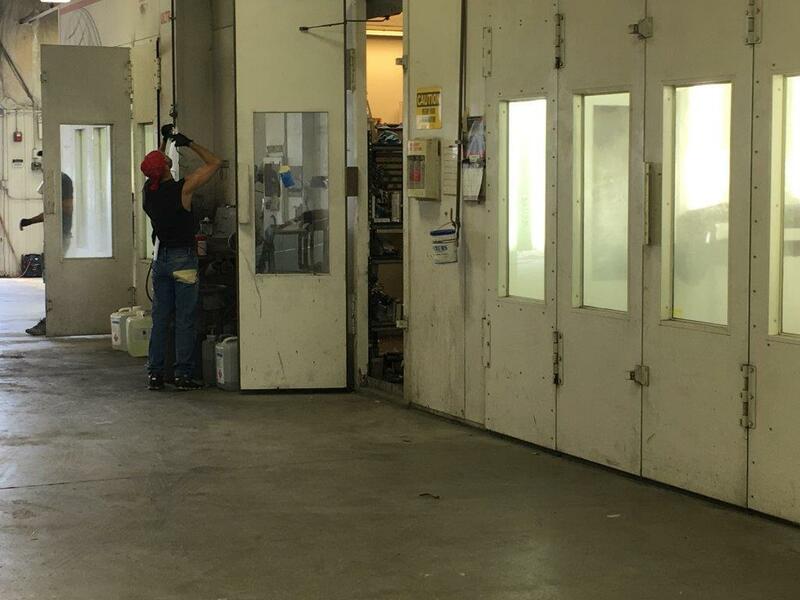 Original auto paint colors are categorized by color codes and are therefore a little easier to match quickly. All that’s needed is a car’s make, model and year and the paint color can be matched based on historical data. It’s not quite as easy as that for all vehicles, though. 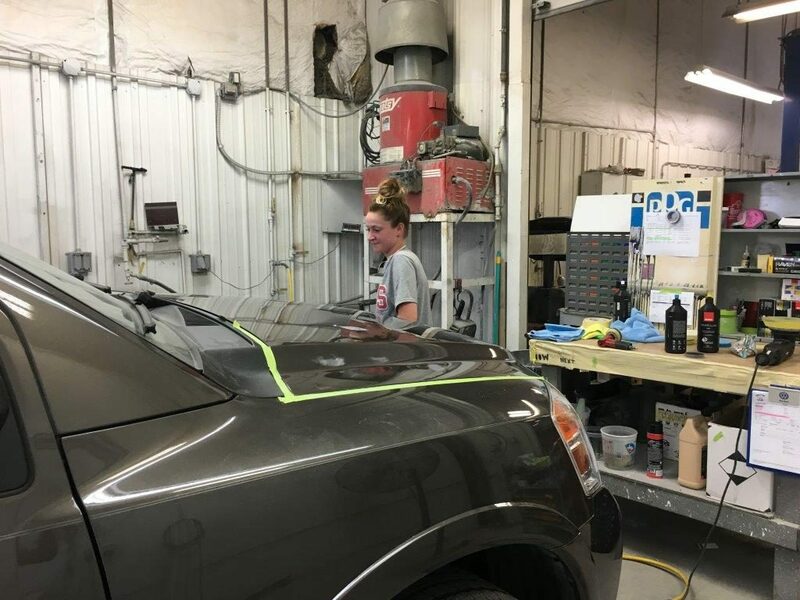 It takes a certain amount of finesse to match a car’s paint exactly right when doing repairs. 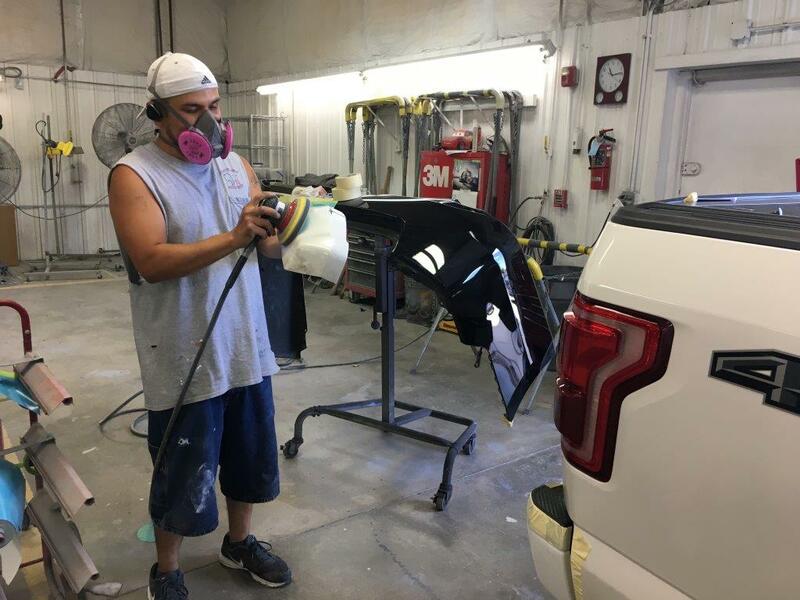 Great Plains Auto Body in Omaha, NE & Council Bluffs, IA has the tools and know-how to return a car’s paint back to its original look and luster. 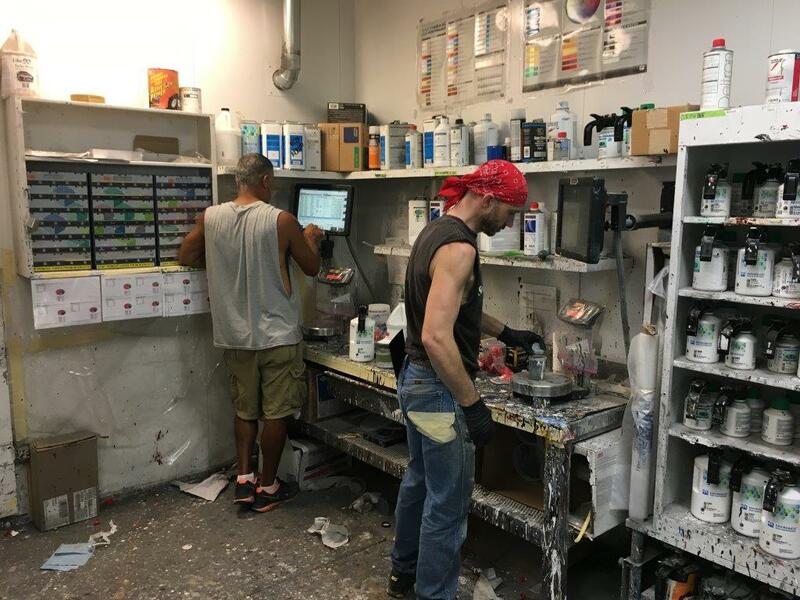 Our computerized paint mixing system uses the latest technology to achieve a perfect color match. 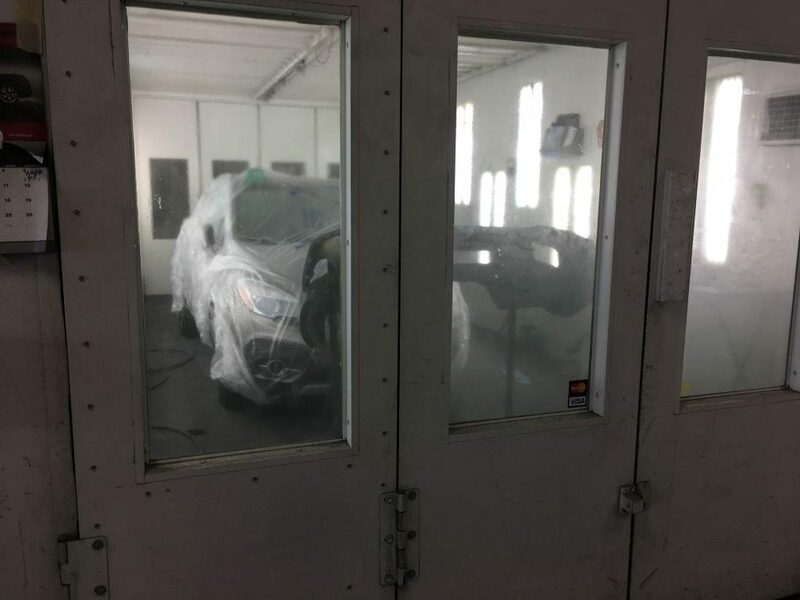 It’s one thing to repair a ding or dent on a vehicle, but it’s another to make it look like the ding or dent never happened. That’s why so many of our customers are surprised to see their cars looking “like new” when they pick them up after repairs. A lot of that is attributed to the repairs themselves, but the paint matching is the real key to the finished product. 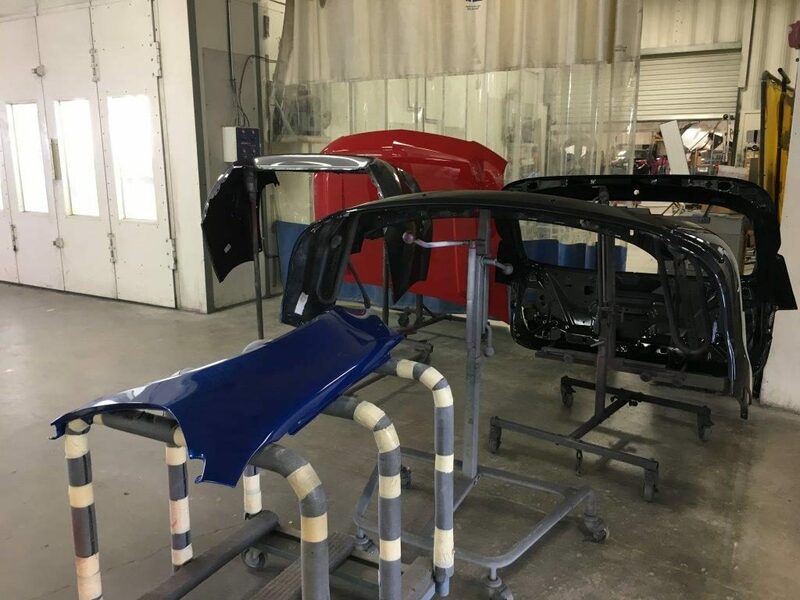 We’ll match your car’s paint color expertly when doing repairs to ensure there is no tell-tale blotch of ill-matched paint where the repair took place. 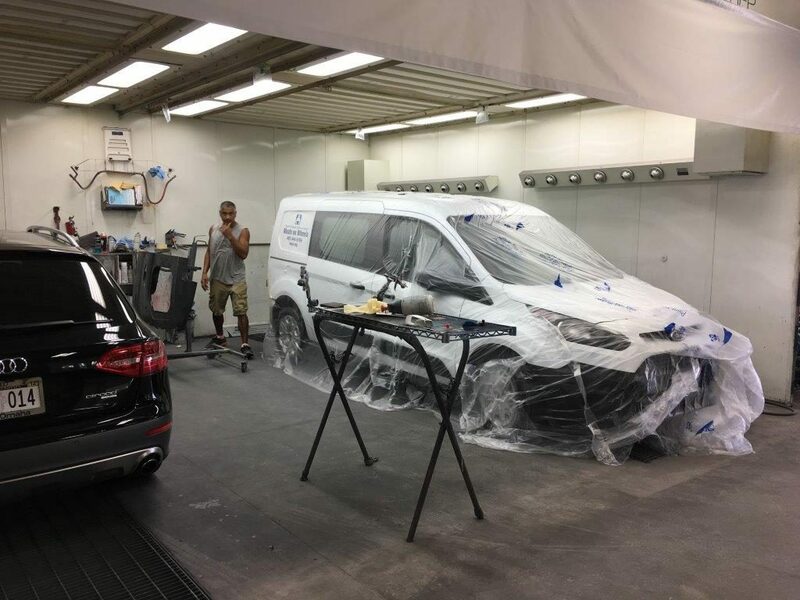 Our experienced paint technicians will make it look like the dent or ding simply never existed. Contact us today for a FREE Estimate.